INSA - Intelligence and National Security Alliance (via Public) / Learn from Top IC Leaders! 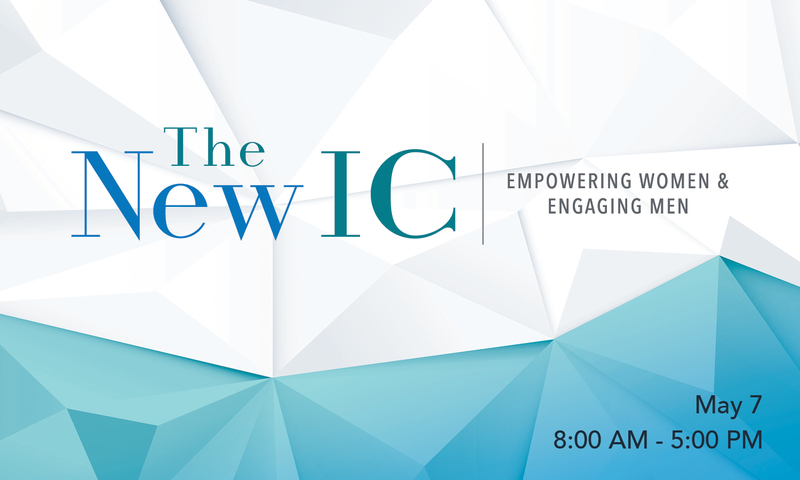 Learn from Top IC Leaders! Join INSA on Tuesday, May 7 for a full day programshowcasing junior and senior leaders from across the intelligence and national security communities who are creating diverse, inclusive work environments grounded in mutual respect. discuss what it will take to be tomorrow's intelligence leaders. This event is open to the press, contact [email protected]for more information. Business or Service Dress/Class A (Military). For details on available sponsorships, email [email protected].